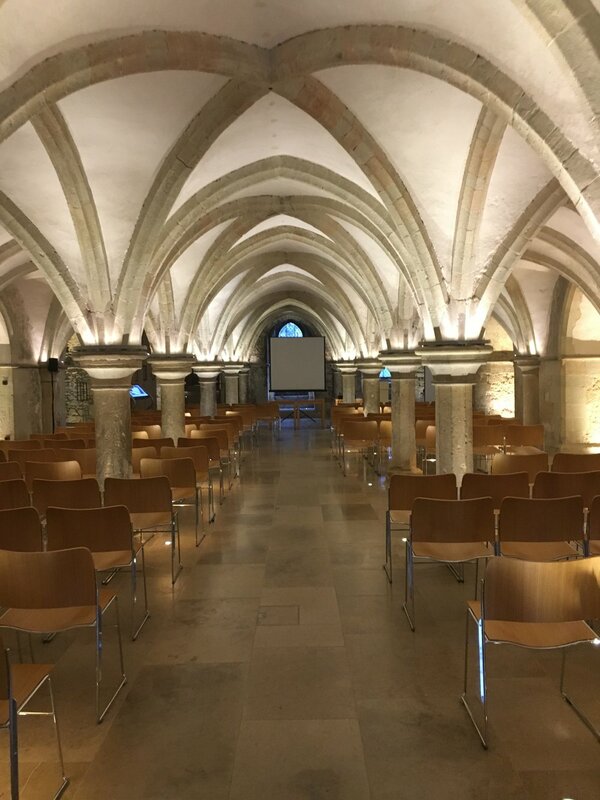 Rochester Cathedral is a spectacular venue for your event. Wow your guests by inviting them to England’s second oldest Cathedral. 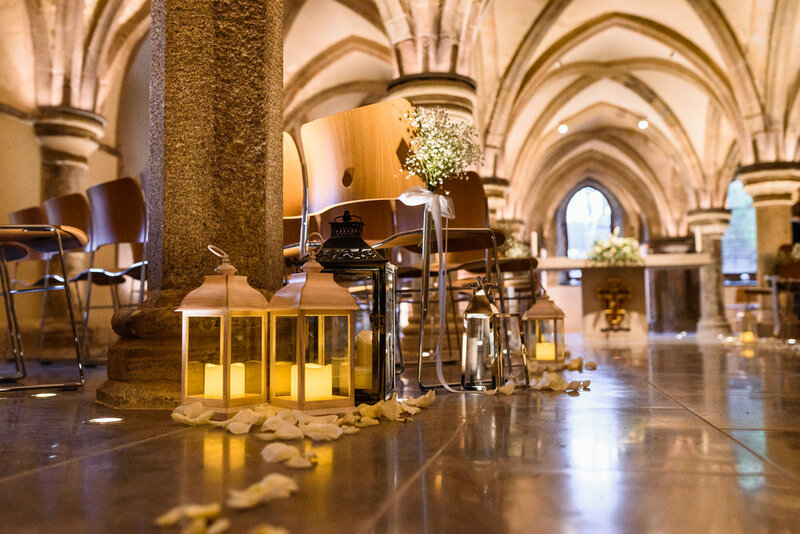 Whether it is a large scale extravaganza in our Nave or a small intimate reception in our Crypt – Rochester Cathedral is the perfect location for your event. Our 13th Century Crypt is now available to hire for wedding receptions, conferences, dinners and drink receptions. It has a maximum capacity of 120 for a concert style set up, 100 for a drinks reception and 90 for a formal dinner. Our Nave is available for concerts, graduations and other large scale events. For a theatre style set up, the Nave has a maximum capacity of 850. Rochester Cathedral is only 35 minutes by train from Central London making it a perfect alternative to a London venue. Please email bookings@rochestercathedral.org for more information and to arrange a site visit.